In blissful ignorance Brian Sommers agrees to lead the wagon train, taking beautiful, spirited Alaina Montgomery to her fiance, Diego Montoya, who is anxiously awaiting her in Texas. 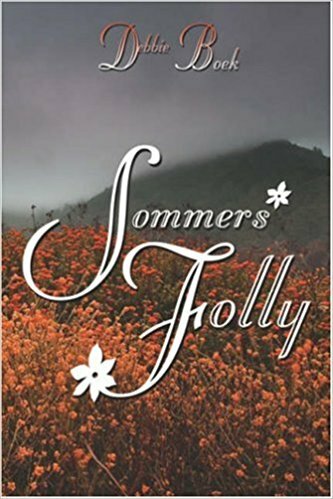 Sommers could never have anticipated the feelings that she would arouse in him, nor the dangerous turn that events would take. Although Alaina is wracked with guilt as her desire for the enigmatic Sommers surpasses her waning feelings for Diego, she knows there can be no other for her. But will Sommers be able to give up all he has worked towards and everything he believes in to prevent Alaina from walking out of his life and into Diego’s arms? Or will a wicked twist of fate even allow them a choice in the matter?